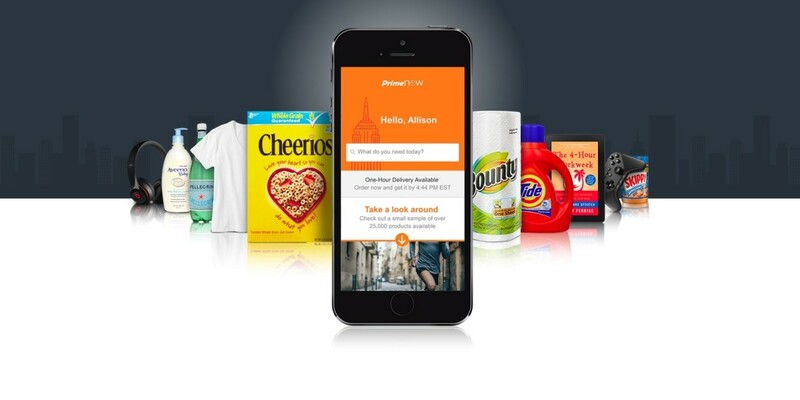 Amazon is now offering people in San Francisco free (for a limited time), one-hour food delivery via its Prime Now app. The service has gone live with 117 local restaurants for delivery in 33 zip codes, with a new ‘Restaurants’ tab situated on the app’s homepage if it’s available in your area. It’s not like the city is lacking in options for food delivery. Just last month UberEats joined the likes of Square’s Caviar, Postmates, GrubHub and Eat24 in the race from restaurant to door. The draw of this might be that you can manage food orders within your existing app and there are no other fees (as yet) beyond the $99 Prime Now subscription. Amazon says it’ll guarantee that the prices won’t be more than you’d pay at the restaurant itself or it’ll refund the item. Prime Now Restaurant Delivery is already available in Austin, Baltimore, Chicago, Los Angeles, Portland, San Diego and Seattle.